Brandon Ray has released a music video for “Summer Thang,” which he wrote with Bob DiPiero. Bob DiPiero was recently featured on Pepsi.com in a special article about the CMA Songwriters Series shows in New York City. Watch Boston’s CMA Songwriters Series with Bob DiPiero, Miranda Lambert, Kip Moore and Brett James ONLINE! Did you miss last week’s CMA Songwriters Series in Boston with Bob DiPiero, Miranda Lambert, Kip Moore and Brett James? Good news: You can watch the whole thing HERE! Tickets are NOW ON SALE for the CMA Songwriters Series in Chicago on August 1! Tickets are NOW ON SALE for Chicago’s CMA Songwriters Series show at Joe’s Bar on August 1! Join Host/Featured performer Bob DiPiero along with guests Kristian Bush, Matraca Berg and Bobby Pinson for this special night of songs! Get your tickets and additional information HERE! 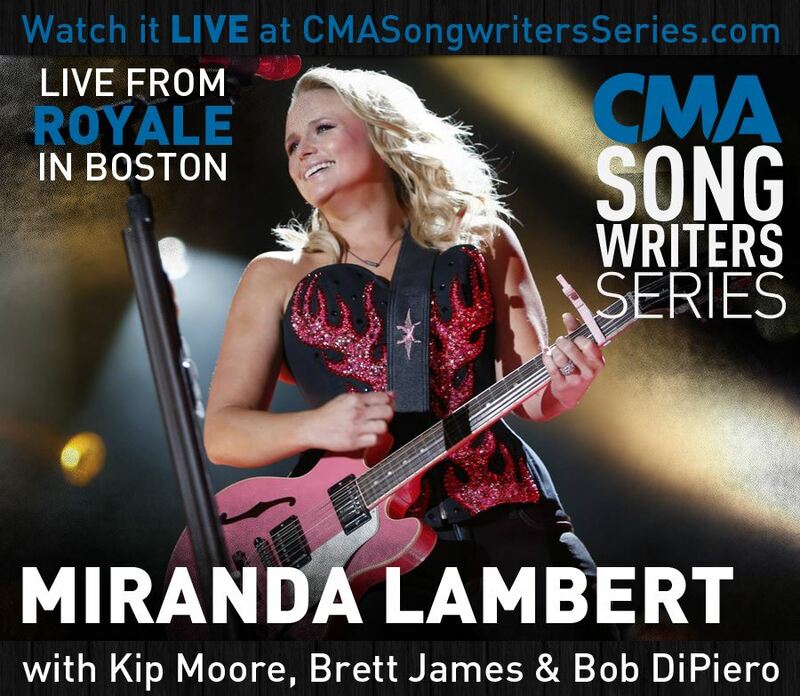 TONIGHT: Watch Bob DiPiero, Miranda Lambert, Kip Moore & Brett James ONLINE! The Country Music Association will be live streaming tonight’s CMA Songwriters Series in Boston! That’s right, you have the opportunity to watch a SOLD OUT SHOW featuring Host/Performer Bob DiPiero and guests Miranda Lambert, Kip Moore and Brett James ONLINE! 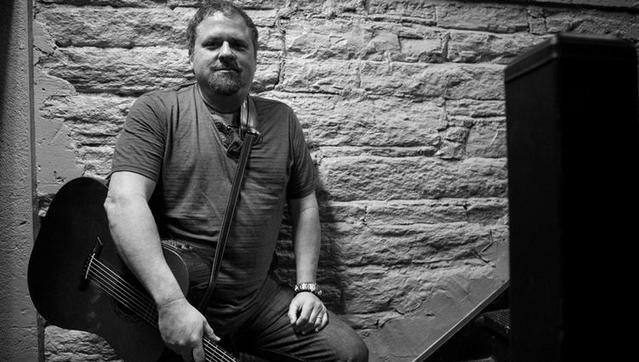 The Boston Globe recently interviewed Bob DiPiero for a feature on the upcoming CMA Songwriters Series show in Boston, scheduled for July 11, 2013. The sold-out show will feature Bob DiPiero as host and performer, as well as guests Miranda Lambert, Kip Moore and Brett James. And click HERE for more information about the CMA Songwriters Series.